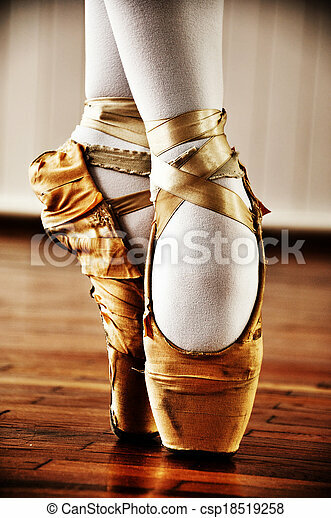 Ballet dancer with old shoes. 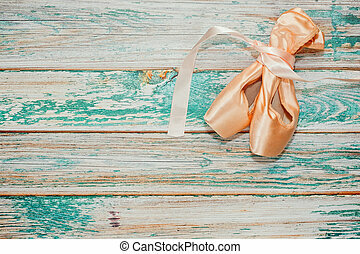 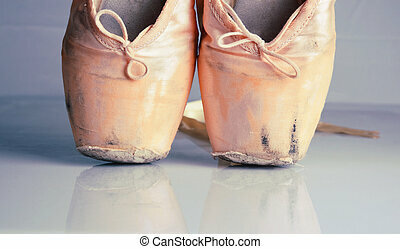 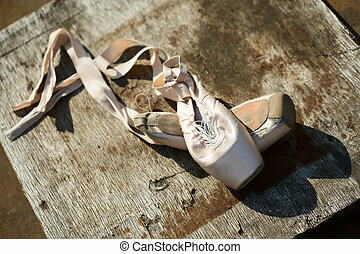 Old ballet pointe shoes lie on textured wooden board with elements of rust. 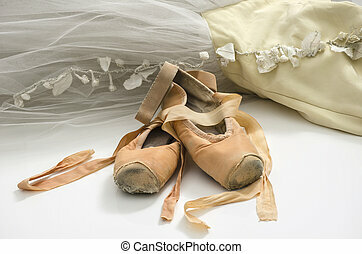 Old pointe shoes lying on a ballet dress. 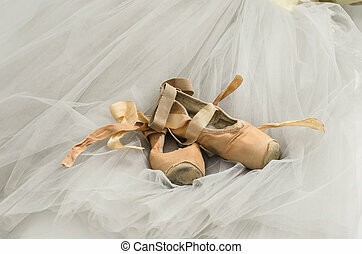 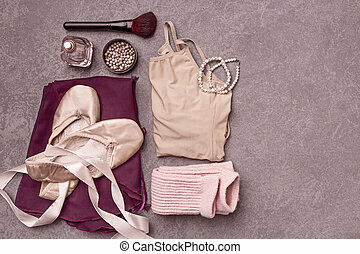 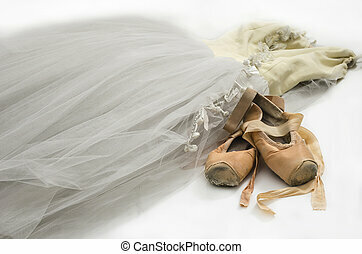 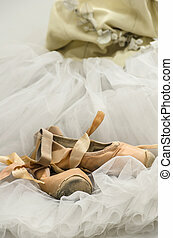 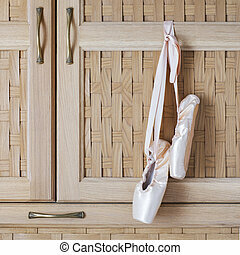 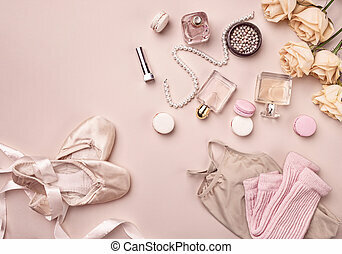 Ballet dress and old pair of pointe shoes. 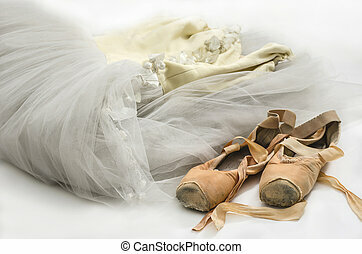 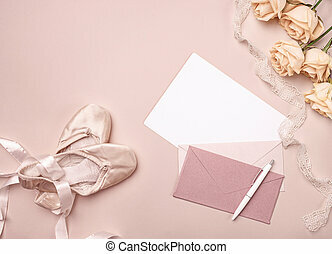 Ballet dress and an old pair of pointe shoes. 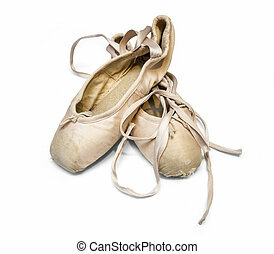 Pair of traditional ballet dancing shoes with solk ribbon lie on old used wooden stage with traces of blue paint. 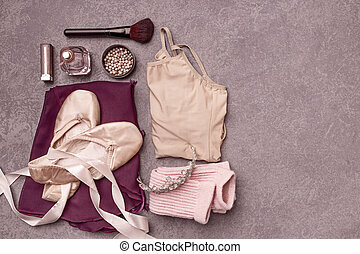 After dancing show concept. 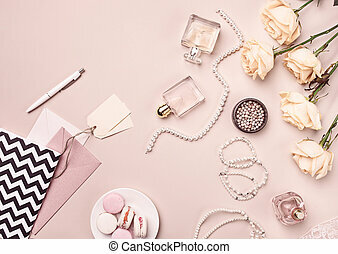 Top view, place for text.